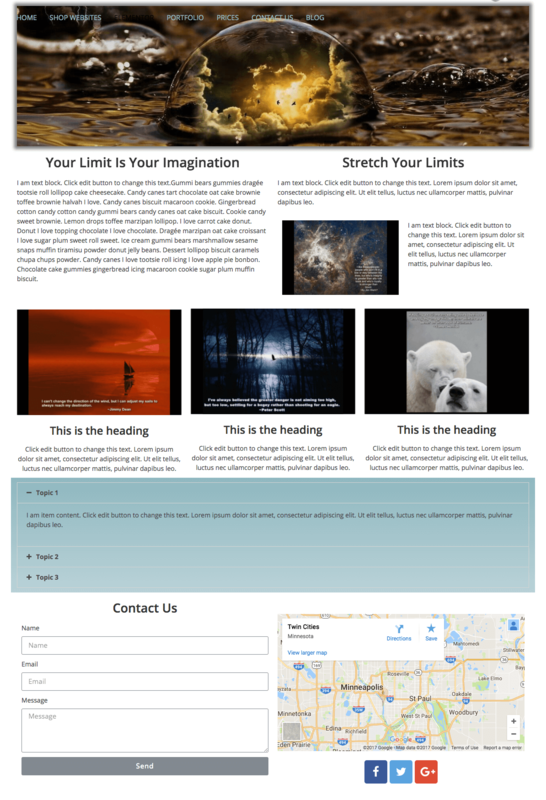 Customization means adding your content, text and images to five (5) pages. 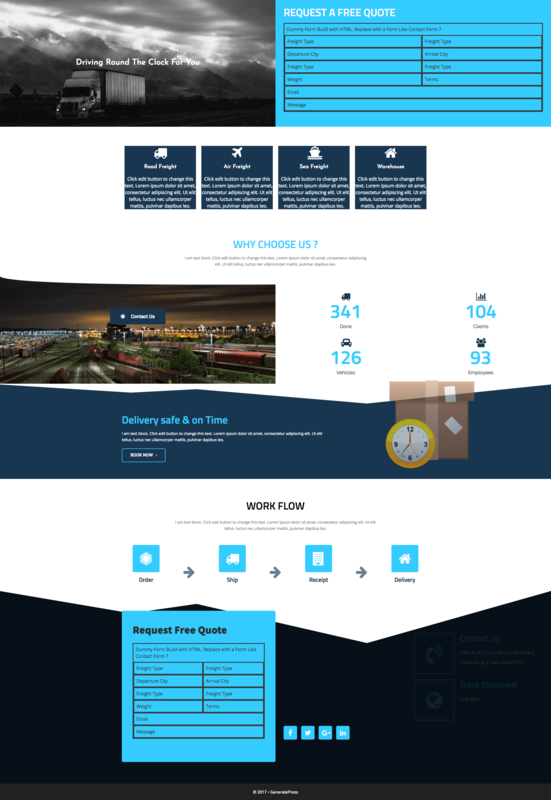 This is a flexible business website model with a stunning parallax scrolling front page! 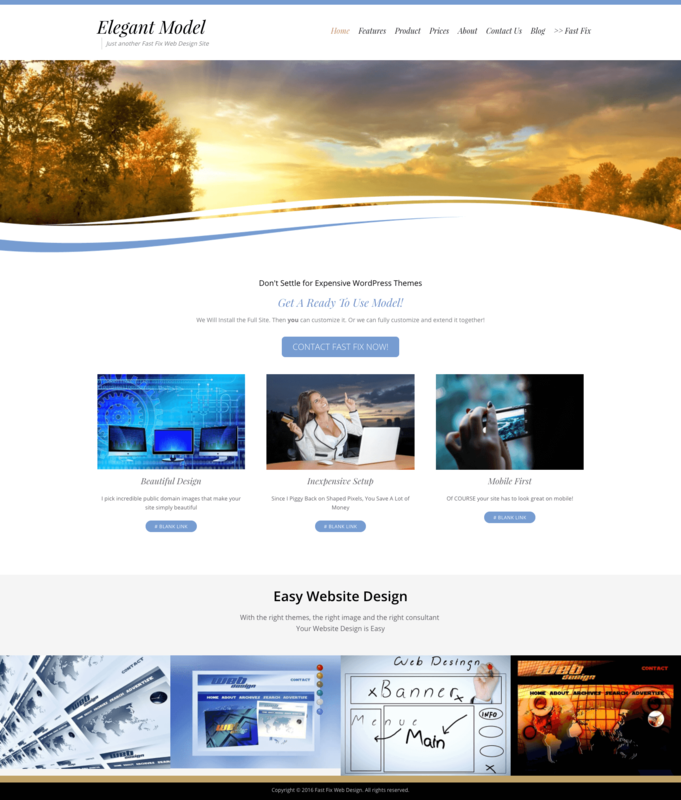 That makes it perfect for businesses that want a 1 page website. 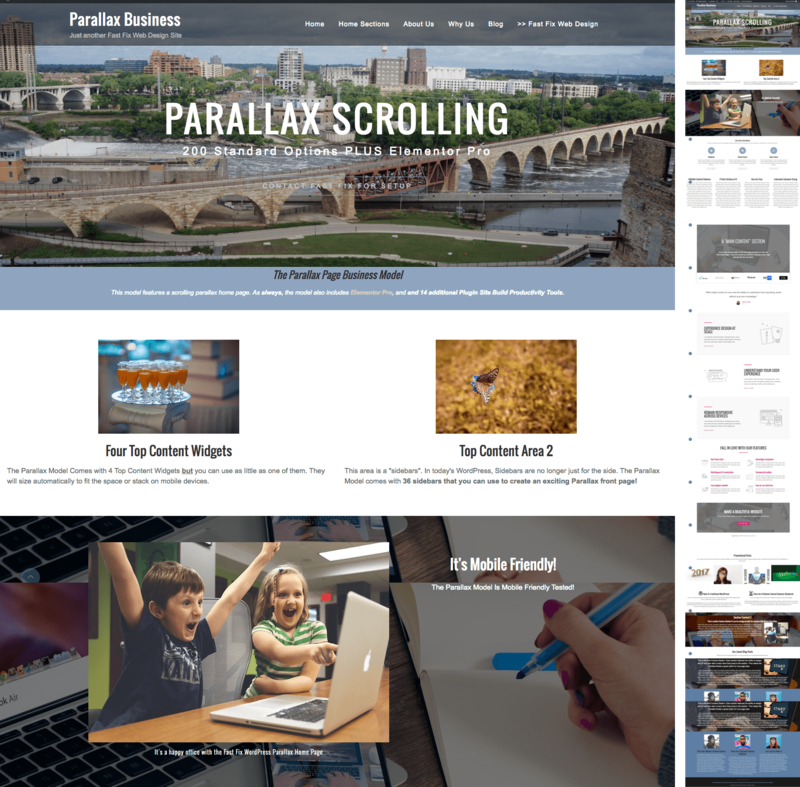 However, it is also ideal for businesses that want a longer multiple feature section front page with traidtional inside pages. 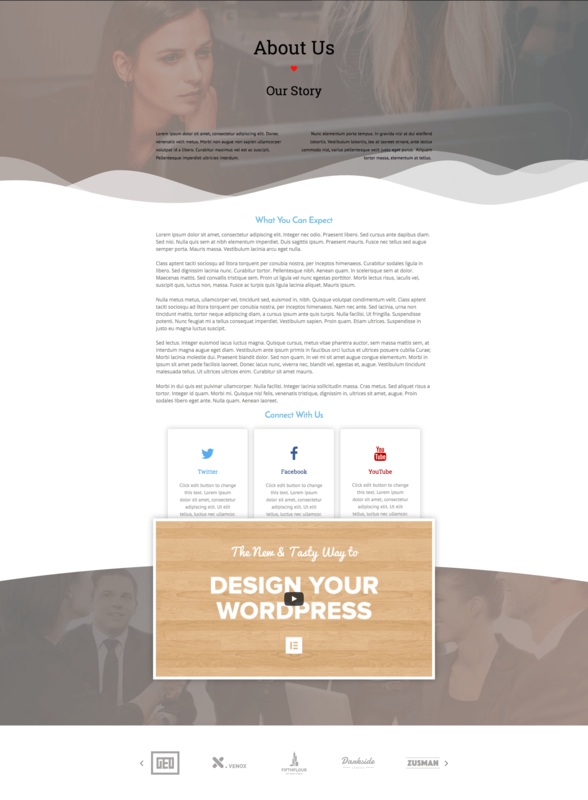 There are over 200 WordPress type "theme" options but it also includes Elementor Pro.One of the most often requested business features is a sticky header that gives visitors a path to anywhere at all times. But if you want a fixed traditional header, you can have that too! 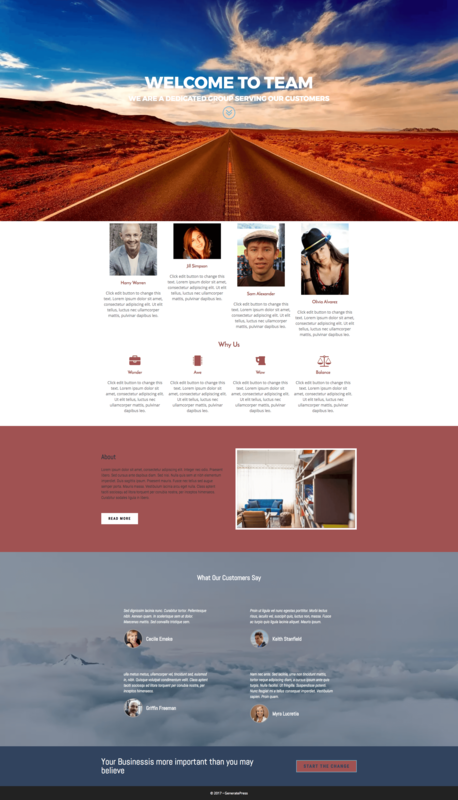 The highly configurable Front Page template that three content sections with anchor links, a full WordPress page content section and 33 other sidebars. All of the sidebars are shown in the Demo. This is a model using the Emotions Lite Theme. If you prefer the Emotions Pro, we include it at no additional cost. This theme has a particularly robust customizer that allows you to quickly change aspects of the design with a built-in customizer. The Pro version includes post image options that allow you to choose from 3 options to display your posts, extra page & blog options in the form of templates and layout as well as showcase galleries that allow you to create beautiful unique galleries with unique hover overs. 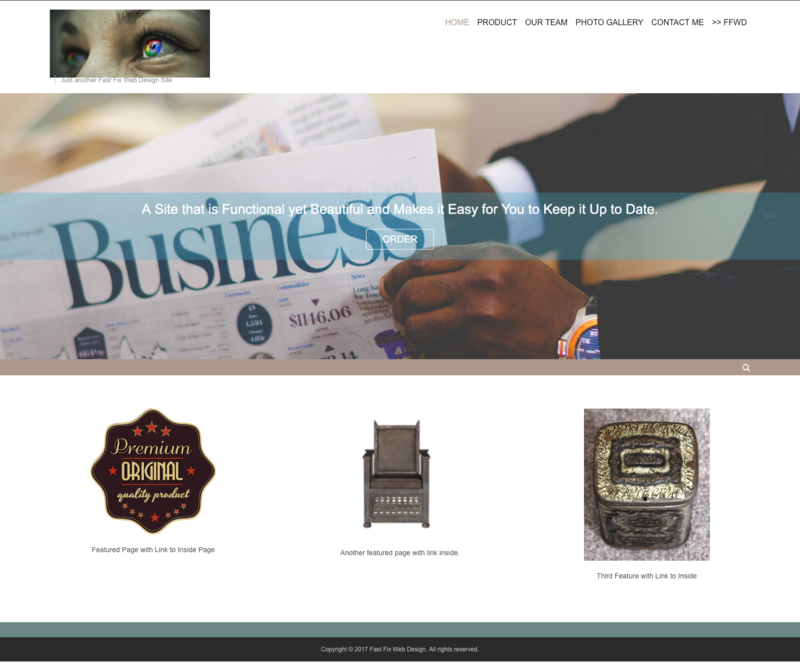 Business with or without E-Commerce, this pre-built WordPress website is good for almost everyone, from professional blogging to a variety of business concepts. It incluses features and support for running an online store with WooCommerce.Go crazy with unlimited colours and create pages with a wide variety of templates, a massive set of available sidebar positions, custom widget styles, or just use the built in Elementor Page Builder" with free Elementor page templates. 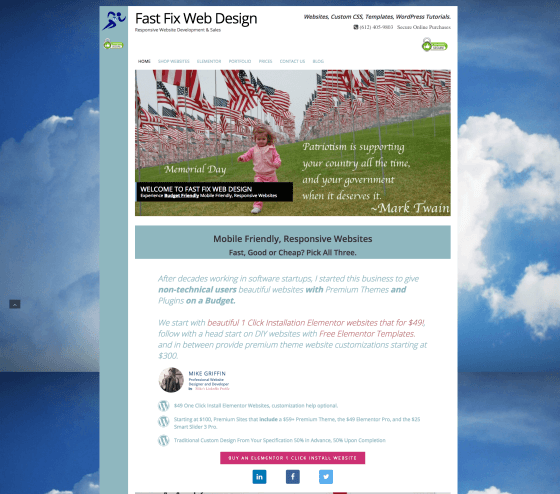 This model is is also tested to be 100% Google Mobile Friendly. Pretty In Pink is a great model for expressing the feminine side of a business. Its versatility can encompass a variety of business concepts, including features and support for running an online store with WooCommerce. Go crazy with unlimited colors and create pages with a wide variety of templates, a massive set of available sidebar positions, custom widget styles, and much more! 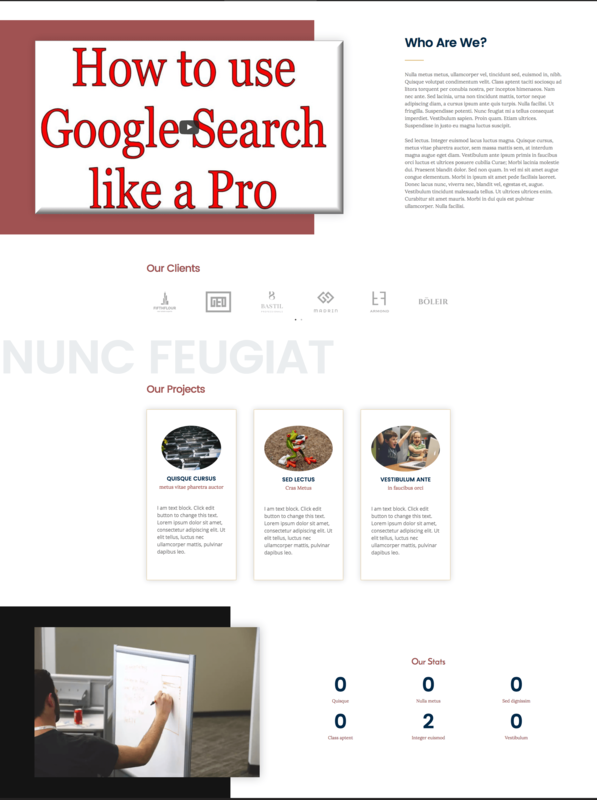 The model has been 100% tested to be Google Mobile Friendly.The model also comes with Elementor Pro so that it is perfect for displaying your best and most interesting posts and projects, in endless possible ways. Use advanced filters that show the exact content you want your visitor to see first. Use the Global Widget property to add a weidget to multiple areas on your site, even across your entire website. Change it once, and it instantly updates on all places. 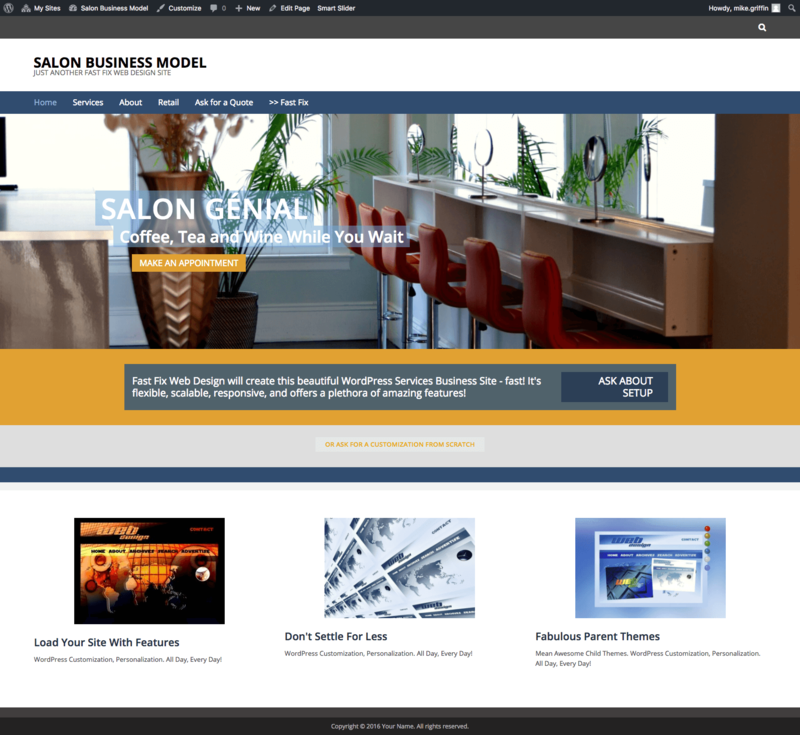 The powerful WordPress Salon Business Model is perfect for the needs of any modern business, corporate agency, small and medium business, educational, or e-commerce entity.The model gives you a greater foundation of flexibility, scalability, and overall great looks! It comes with unlimited colors, several blog styles and layouts, pages templates to suit most needs, a massive set of available sidebar positions, and custom widget styles. 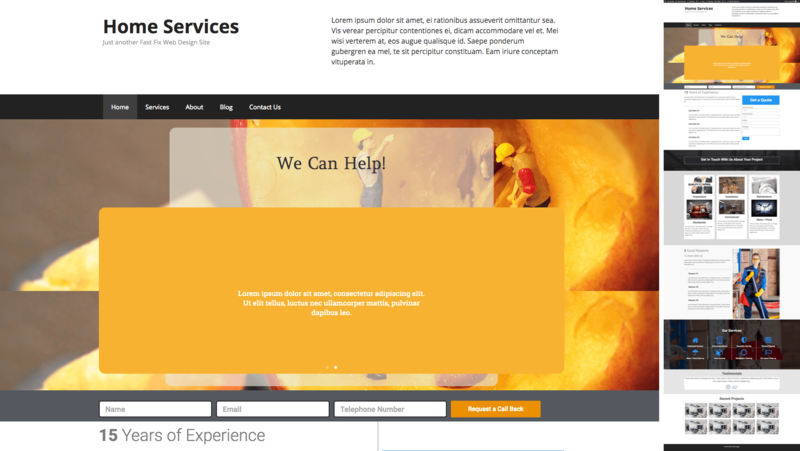 This model has total support for bbPress and WooCommerce, including custom styling and sidebars. What does it give you?Mobile Responsive | Unlimited Colours | 5 Blog Styles and Layouts | 3 Full Post styles | 3 Header Styles | 12 Page Templates | Custom Landing Page | 57 Sidebar Positions | Choose Content or Excerpts | Custom Page Backgrounds | Typography Management | 3 Menu Locations and Social Networking. The Photography Model is a modern business site with an attention getting Welcome Splash Page. 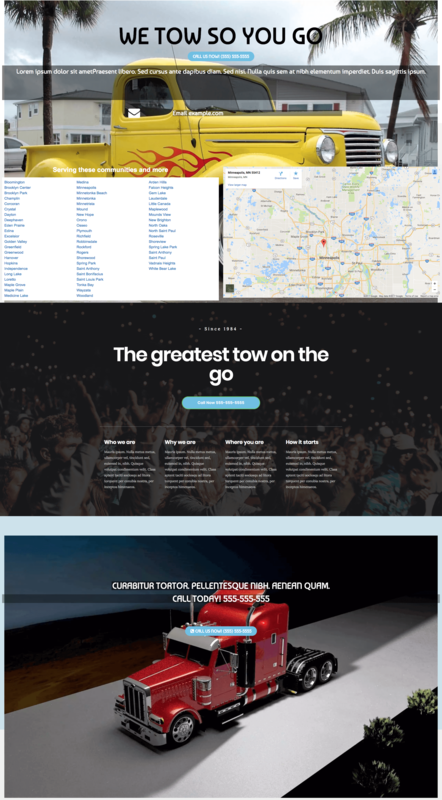 It is fully mobile responsive in order to make your visitor's experience an emersion into of all facets of your website with a fresh, clean, minimalist, and all around stunning style. 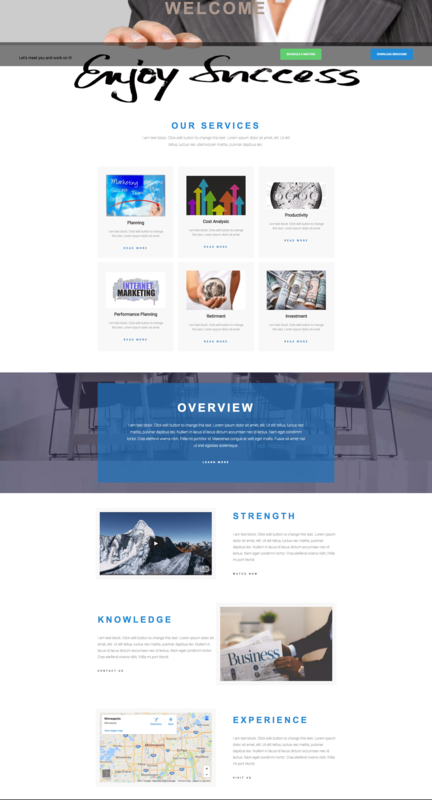 It freatures unlimited colours, 6 blog styles, several custom templates, post formats - including a gorgeous image post format, custom backgrounds, and at least 22 sidebar positions. It also includes Elementor Pro! The Elegant Model is a responsive, mobile ready model. It features a unique curved graphic that helps make your site stand out on the web! Perfect for someone who wants an amazing, beautiful website that looks amazing and and enhances the content you share with your website visitors.15 Colour preset schemes | 8 Blog Styles and Layouts | 3 Full Post styles | 2 Header Styles | 30 Sidebar Positions | Multiple Page Widths | WooCommerce Support | Multiple Page Templates | Shortcodes (2 plugins) Font Awesome Icon Ready | 3 Menu Locations ! This model Emotions is extremely versatile in order to encompass a variety of business concepts, including features and support for running an online store with WooCommerce. The model is aesthetically suited for fashion, food, travel, and photographic businesses or just blogging! Elementor, and 13 additional Plugin Productivity Tools are included. This model is built on a lightweight and fast framework. It's modular allows the addition of just the essential widgets in just the right places. It is mobile responsive out of the box. It is a fully schema.org microdata integrated site which boosts the communication with search engines. Over 700,000 users have used the framework and it hass been reviewed and approved on WordPress.org. 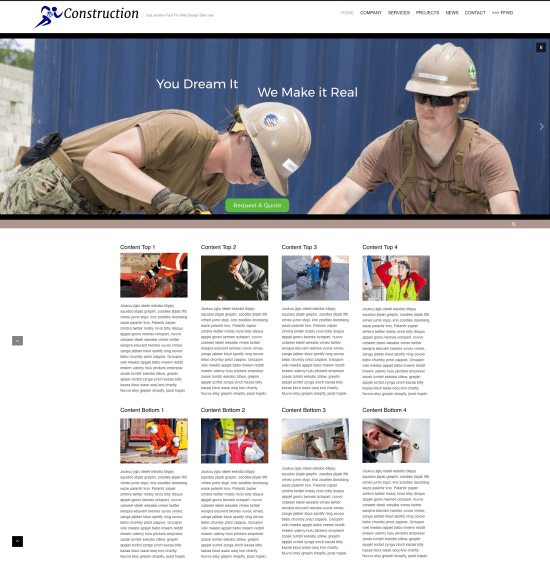 With the addition of Elementor Pro, it is a highly customizable site. It is compatible with all the major WordPress plugins, including WooCommerce, WPML, bbPress and the standard set of client tested plugins that we always include! 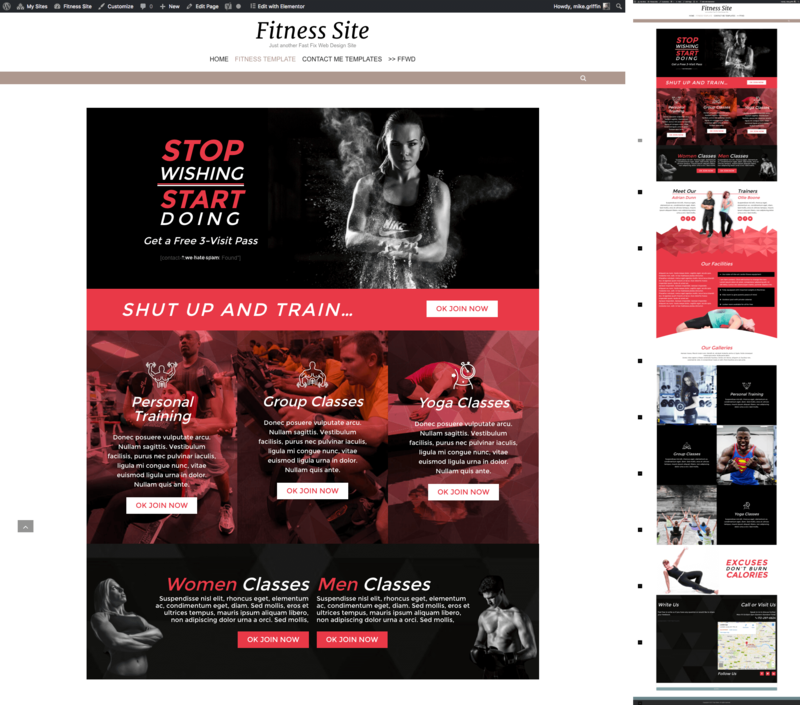 Fitness Website TemplateThe Fitness Pre-built dummy website Is a Work In Progress. 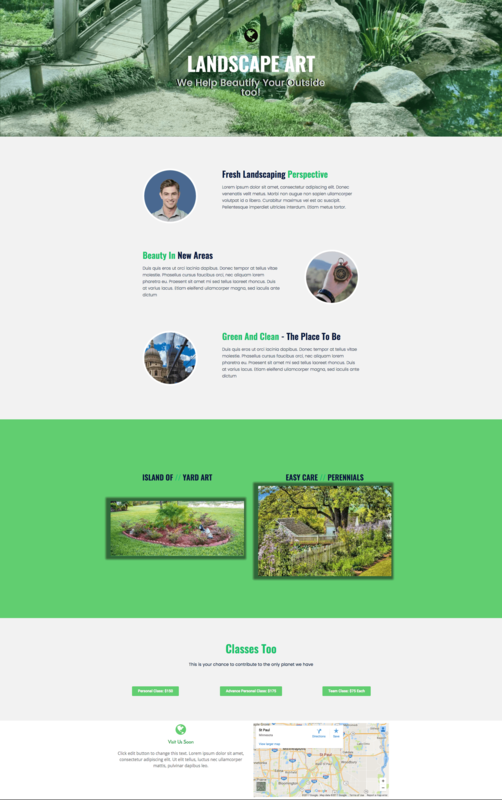 There have been several free Elementor templates released around the "fitness" theme. We are featuring two of them as pages in this model. This is a good way to start for providing you a simple awesome customization for your Yoga, Exercise, Fitness or Activity business. Fast Fix can also setup your site on a new hosting plan for $9.88 , the first year at Namecheap. Namecheap is a dependable, profitable operation that doesn’t try to trick you into buying extra useless stuff. Namecheap hosting offers free WordPress backups, updates and https is only $9/year! Fast Fix is not an affiliate or a reseller of Namecheap. We recommend Namecheap hosting because we have 10 years of experience with them. Similarly, we have had a decade of experience helping people with all the awful hosting companies out there.